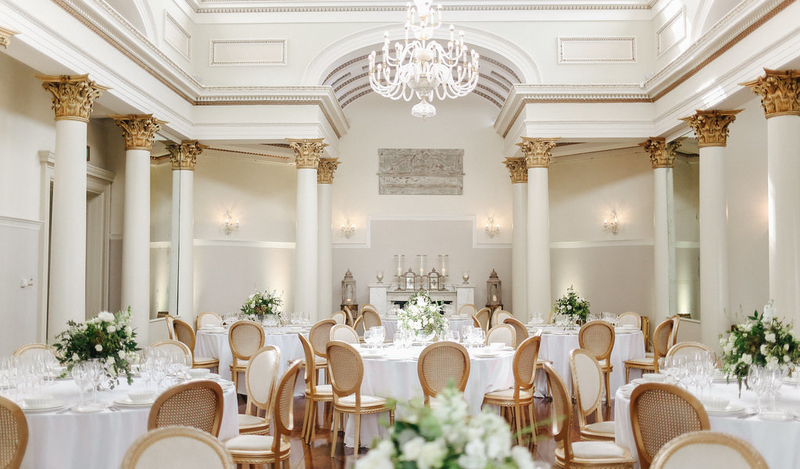 At Lovely Lartington, we’ve created the perfect space for you to design your dream wedding. Perfectly tasteful, an understated sophisticated style with endless opportunities for you to customise your day, your way. IMAGES THANKS TO THE SIMPLY WONDERFUL BELLE AND BEAU, UNLESS OTHERWISE STATED. 'Private & Exclusive' Image by Stan Seaton 'Ceremonies' Image by Sarah Jane Ethan 'Hire Options' Image by Katy Melling. BOTTOM THREE IMAGES (L TO R) - SEAN ELLIOTT, KIM WATERSON, KATY MELLING.